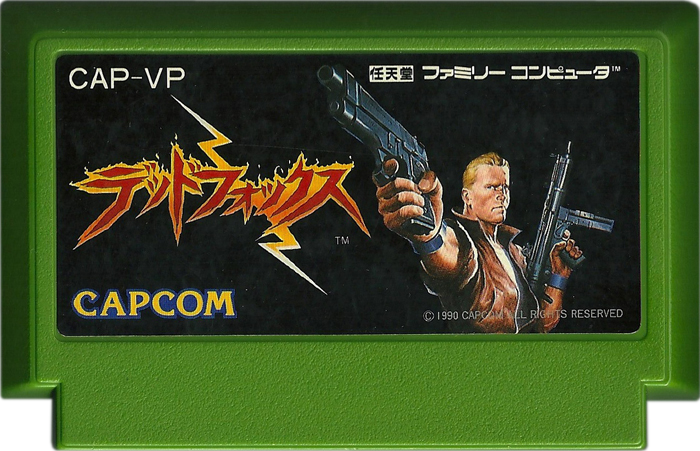 This entry was posted in Famicom, Nintendo, Video and tagged Codename Viper, Dead Fox, Famicom, Nintendo, Review, Video, Video review. Bookmark the permalink. ← The awesome music of Rockman / Mega Man 3! Haha, nice review. I guess the idea that mustaches are not to be trusted is one that breaks the language barrier. Plus those generic soldiers are sporting a pretty nice range of pastels there.